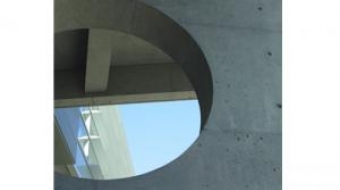 Looking through this perfect circle at VCCs skytrain station brings to mind the developments in Vancouver's ever advancing cityscape. The future is here. What's next?